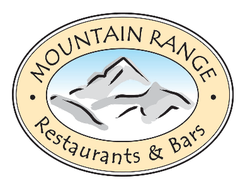 Whenever we are in the Mountains around the world we love the atmosphere, friendly service and superb range of freshly cooked food we find in the restaurants & bars. When we come home we can’t find anywhere that gives us the same experience so we have decided to create some Mountain Hospitality of our own! Have you visited The Black Horse, Findon?